Please note from January 2018, MakeMyWill Solicitors’ new address is Ballycrane, Castlebridge, Wexford, Y35 AY16. 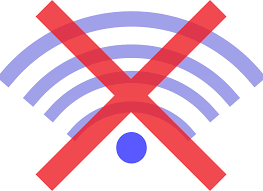 Unfortunately broadband is taking a while to set up, and I won’t have full internet access until next Friday, January 26th. I am still able to receive emails and calls, so hopefully it won’t affect business. However, I would be very grateful if you could please bear with me in the meantime if there is any delay.